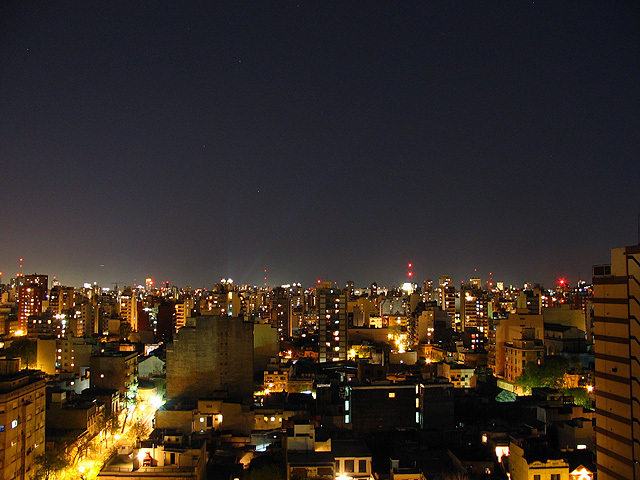 After the 2001 economic collapse, Argentina went from being one of South America’s most expensive cities to the cheapest almost overnight. 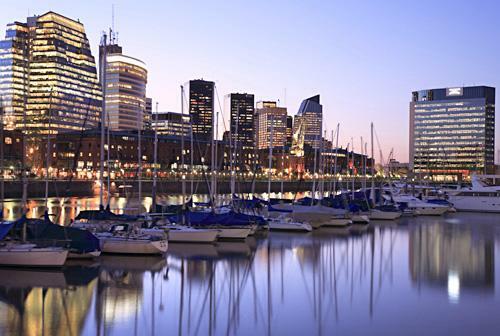 Nearly 10 years later, the dollar is still strong against the Argentine peso, making vibrant Buenos Aires (known as the “Paris of South America”) a cosmopolitan city that is just as affordable as it is beautiful. 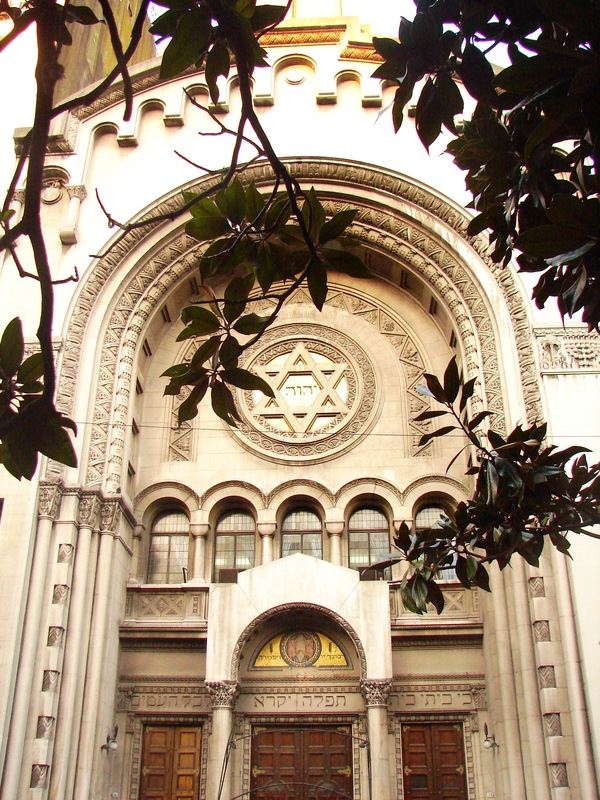 Unlike most Latin American cities, it has a distinctly European flair — not only because of the French-style architecture seen throughout, but in the beauty of its people who, only a few generations ago, were immigrants of mostly Italian and Spanish origins. It’s a mystery how Argentines maintain their fit physiques considering the gastronomic specialties of the region are beef and wine. There are tons of restaurants to choose from, and a typical steak dinner for two including wine, appetizer, main dish, dessert, and coffee can run for as little as $50, however, the cuts and quality of meat are far likely to exceed that of a New York steakhouse. Most restaurants offer local wines at a fraction of the cost of what they’re sold for outside the country. Dinnertime starts around 10 p.m., but the real nightlife begins after midnight and lasts well into the early hours of the morning. Although people are very fashionable, dress is informal, so you can trade in your suit and tie for a more business-casual wardrobe. 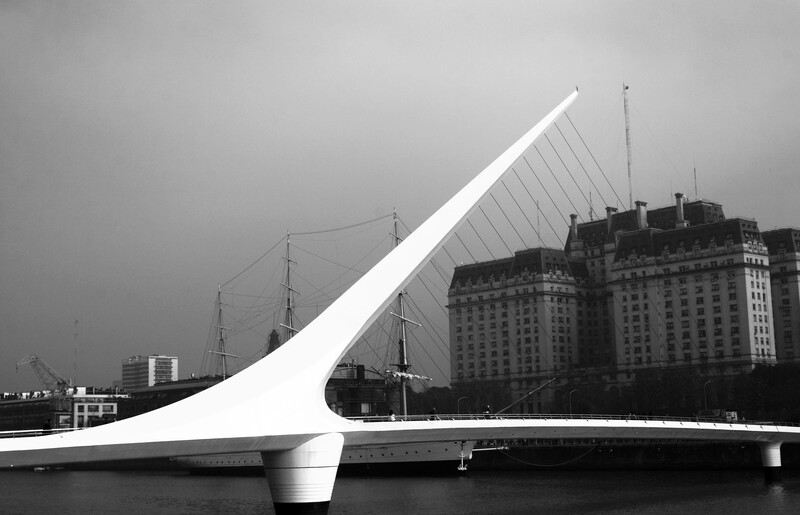 In 2008, Travel and Leisure rated Buenos Aires No. 2 on their list of World’s Best Cities. 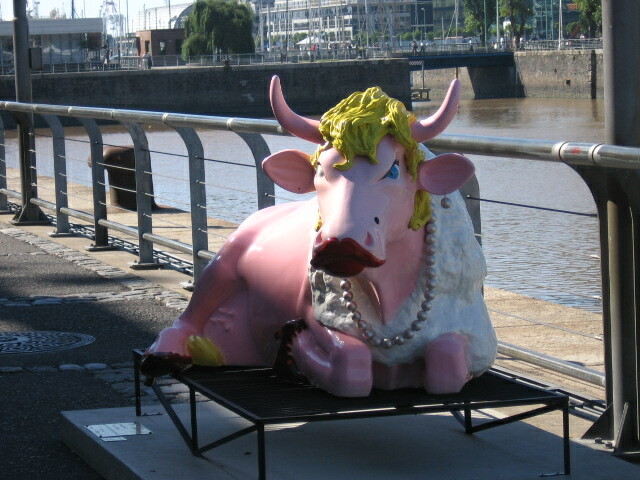 Although the city is a great place to visit, in 2009 it’s an even better place to live. It is home to a vibrant expat community and it’s an excellent place to lay low during the dramatic financial crisis without sacrificing your lifestyle. 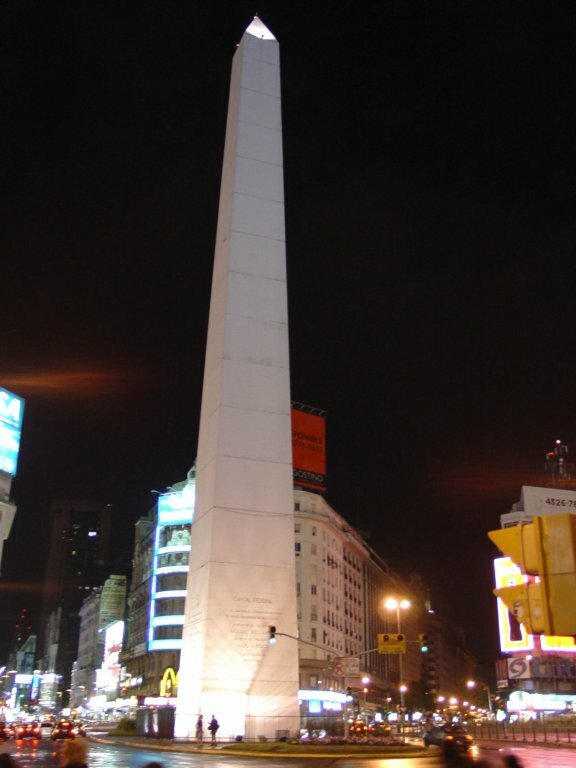 Speaking Spanish is not a prerequisite for living in Buenos Aires as many Argentines are fluent in English and are willing to practice their language skills with foreigners. Whether you’re looking to get back up on your feet and reinvent yourself — learn a new language, cultivate some new interests — or simply ride out the financial storm in an environment where the dollar is strong and life is easy, Buenos Aires is the city for you. 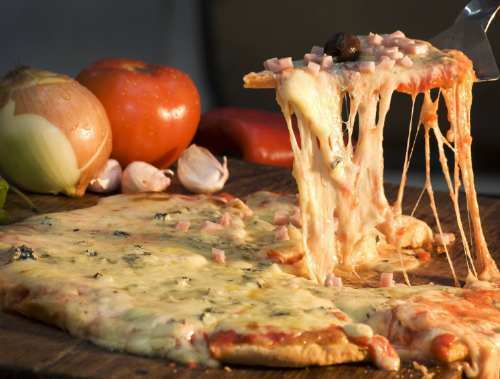 Discover how Argentineans eat on this delicious article about Argentinean food customs. 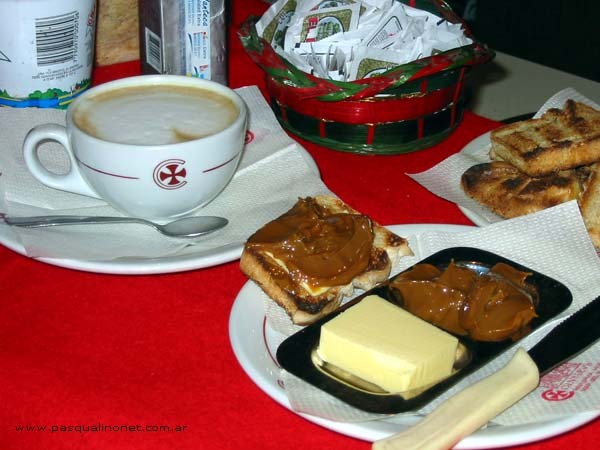 Argentinian breakfast is somewhat light compared to what travellers from English-speaking countries are accustomed to. 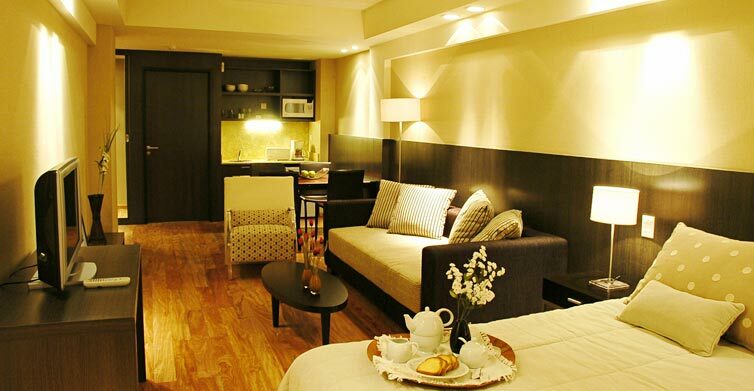 Hotels typically provide a free buffet consisting of coffee, tea, drinkable yogurt, assorted pastries and toast, fruit, and perhaps cereal. These kinds of breakfasts are also readily available in the many cafes. How Do Argentineans Eat At Lunchtime? Lunch is a big meal in Argentina, typically taken in the early afternoon. Lunch is so big because dinner is not until late: 8.30PM to 9.00PM at the earliest, more commonly at 9PM or even later. 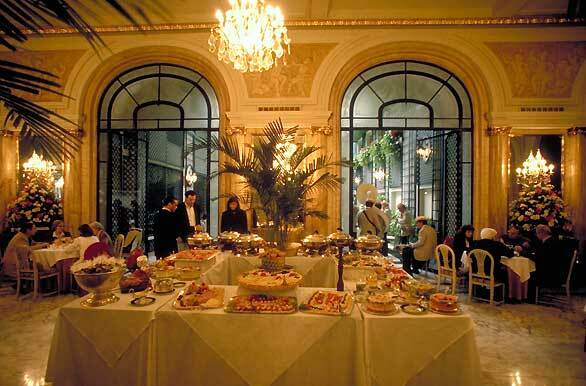 Most restaurants do not serve food until then except for pastries or small ham-and-cheese toasted sandwiches (tostados), for afternoon tea between 6 and 8 PM. Tea is the one meal that is rarely skipped. A few cafes do offer heartier fare all day long, but don’t expect anything more substantial than pizza or a milanesa (breaded meat fillets) or a lomito (steak sandwiches) outside of normal Argentine mealtimes. Dinner is usually eaten at 10:00 P.M. and typically consists of appetizers, entrees, and desserts. Be aware that, similarly to the European “entree”, (entrada) refers to the appetizers. 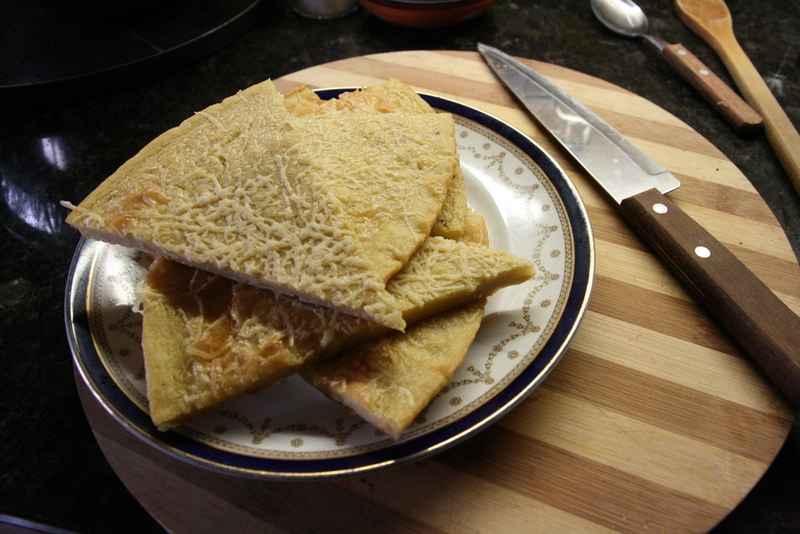 The north american “entree” is refered to as “main dish” or “plato principal”. For appetizers, there are empanadas (meat turnovers or dumplings), chorizo or morcilla (pork or blood sausage), and assortments of achuras (entrails). For an entree there is usually bife de chorizo (T-bone steak) and various types of salads. Then for dessert, there is flan (custard) topped with dulce de leche and whipped cream. Beef is the central component of the Argentine diet, and Argentine beef is world-famous for good reason. Definitely check out Argentine barbecue: asado, sometimes also called parrillada, because it is made on a parrilla, or grill. There is no way around it – foodwise Argentina is virtually synonymous with beef. The beef is some of the best in the world, and there are many different cuts of meat. Lomo (tenderloin) and bife de chorizo are excellent. Having a parrillada dinner is one of the best ways to experience it, preferably with a bottle of wine from Mendoza. 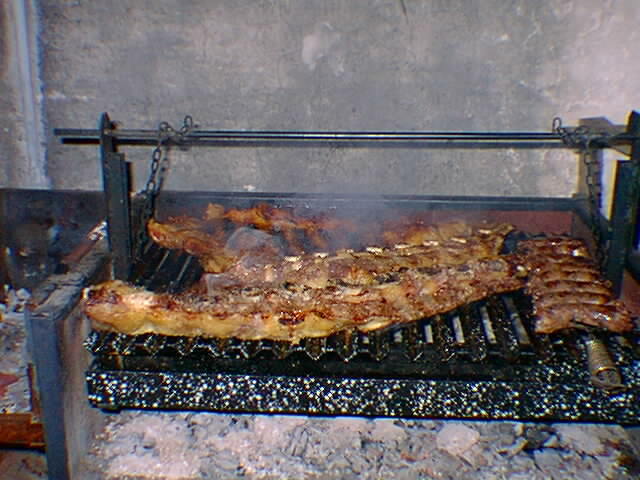 In some popular areas, parrilladas are available from small buffets, or sidewalk carts and barbecue trailers. Skewers and steak sandwiches can then be purchased to go. 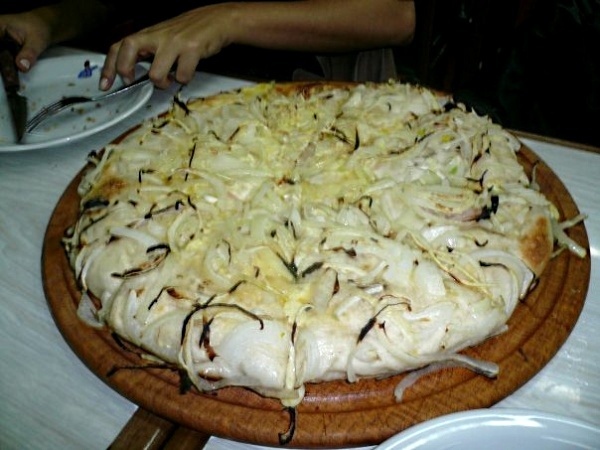 Given that a large portion of Argentines are of Italian, Spanish and French descent, such fare is very widespread and of high quality; pizzerias and specialized restaurants are very common. Take note that a convention observed in Argentina is to treat the pasta and sauce as separate items; some travellers have found out what they thought was cheap pasta only to find that they were not getting any sauce (just pasta with drizzled olive oil). You will see the pastas for one price and then the sauces for an additional charge. This happens more often with side dishes. 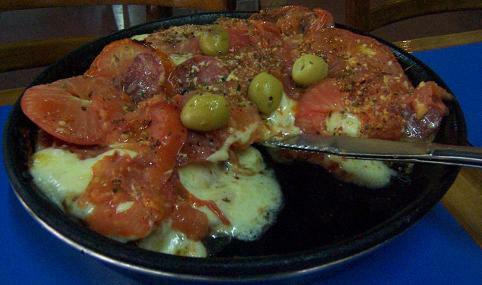 It is not customary for Argentineans to have the whole dish pre-selected for them. In Argentina, you get to pick exactly what you want your dishes to be served with! 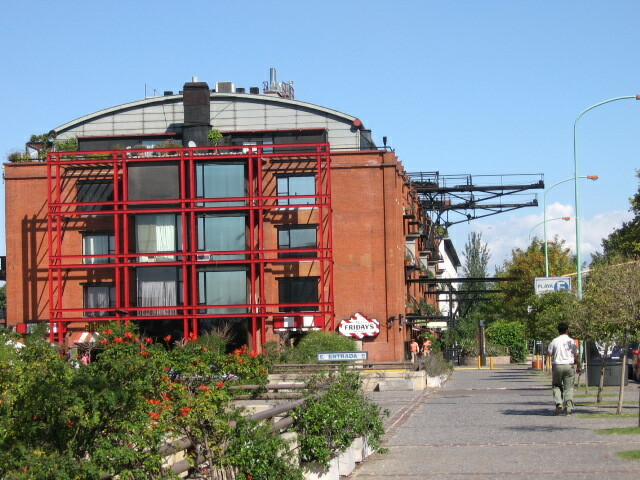 Cafes, bakeries, and ice-cream shops (heladerías) are very popular. Inexpensive and high-quality snacks can be found in most commercial areas, and many have outdoor seating areas. Empanadas (turnovers) containing meats, cheeses, or many other fillings can be bought cheaply from restaurants or lunch counters. The Alfajor is a must try snack of a two cookies with a dulce de leche filling and can be purchased at virtually any local kiosco. 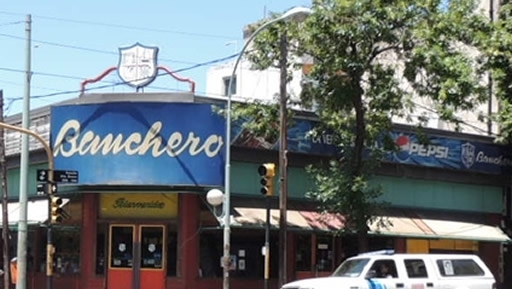 Smoking is now prohibited in most restaurants of Capital Federal and all of Mendoza’s restaurants. https://argen-travel.com/wp-content/uploads/2009/08/Buenos-Aires-Bakeries-Desserts.jpg 790 1200 Argen Travel https://argen-travel.com/wp-content/uploads/2015/07/argentourism-logo.png Argen Travel2009-08-13 11:23:202019-01-18 23:03:28How do Argentineans eat?